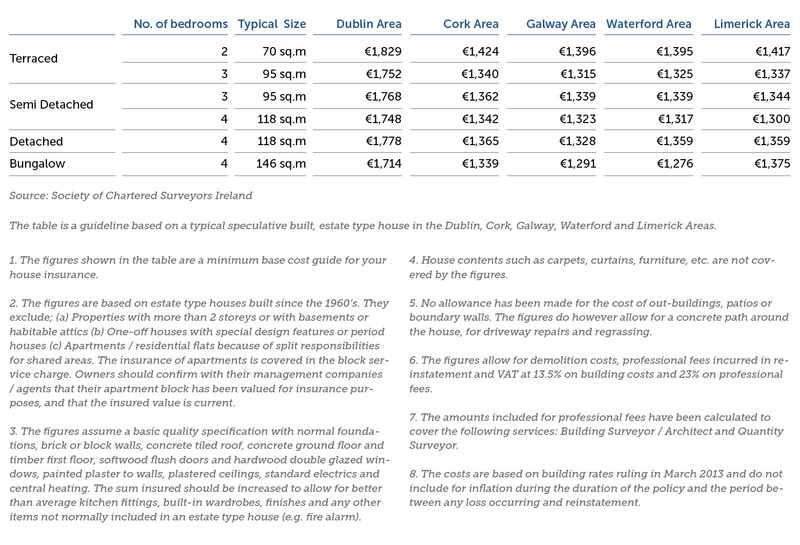 Click here for our most recent post about Construction Costs in Ireland (2014). 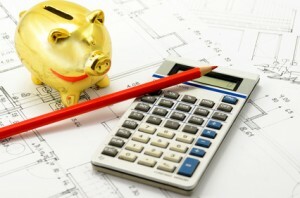 Calculating the construction costs for your project is not an easy task. Every year we publish some guidelines and average prices to help you getting an approximate figure. Our posts about Construction Costs are very popular and provide useful information to guide you on the costs for your construction project in Ireland. We have seen an increase in tender prices since contractors have realised that below cost tendering is not sustainable. Although the reduction in construction prices has been reversed there is still very good value to be had, says Bruce Shaw’s latest report. The newly amended Building Control Regulations will come into effect on March 2014. While these changes aim to protect the consumer lets not forget that the additional requirements imposed by them will also increase the overall construction costs. The average construction costs table is generated using Bruce Shaw’s Cost Database and sets out typical building construction costs. Labour rates were reduced by 7.5% in February 2011. We could not find updated data in relation to 2013 rates but the lack of skilled workmanship may turn this trend around. In May 2013 the CSO recorded that all building and construction materials prices increased by 1.1% in the year since May 2012. This is 1.9% less than what was recorded during the same period last year. The most notable yearly changes were increases in Glass (+10.4%), PVC pipes and fittings (+9.9%) and Stone (+4.7%) while there were decreases in Paints, oils and varnishes (-5.8%), Other Structural steel (-3.8%) and Hardwood (-3.8%). 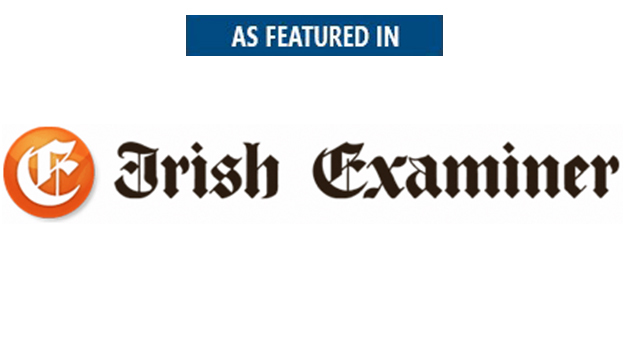 The Society of Chartered Surveyors publishes every year a guide to rebuilding costs in Ireland. This guide is intended to assist in insuring a house and the costs included are based on building rates as of March 2013. 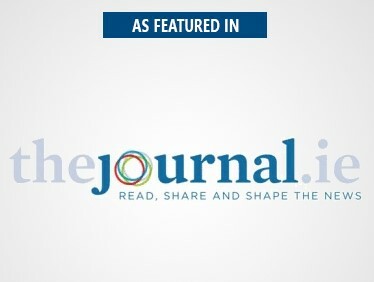 Click here to read the full publication. The Society of Chartered Surveyors website provides a handy House Rebuilding Calculator. This calculator can be used as a guide to give you a minimum base cost for your construction project. The above Irish Construction Costs should be used only as guidelines. There are a number of exclusions that you should also consider, and there is one that you cannot even calculate – risk. Check out our other articles in this series. I had to get an architectual engineer to make some changes to Boundry walls between me & my ex, plus i have to intsall a Soil Polishing Filter on my property plus i have to have a survey of the house & garage done & apply for retained planning as we built on a porch a conservatory & garage & at the time we checked with our local planning office & they said we didn't need planning as it was under the specafied size at that time, but now i want to sell this house i have to get all of the above done & i would really like to know if the costs are fair & accurate, i live in the west of Ireland. Thank You. Engineers costs: In the first instance I was asked to mark a map and from recollection the cost of that was to be €250 + vat. 2) The next event was the preparation of an EPA Site Assessment and the preparation of an application for planning permission to install a soil polishing filter . 3) Finally we have been asked to survey the house and garage and make a planning application to retain any alterations for which planning permission is required. It is difficult to comment without knowing particular details about the house and property. But the costs you mentioned seem to be quite reasonable. Thank you so much for the advise.